Welcome to our new blog! 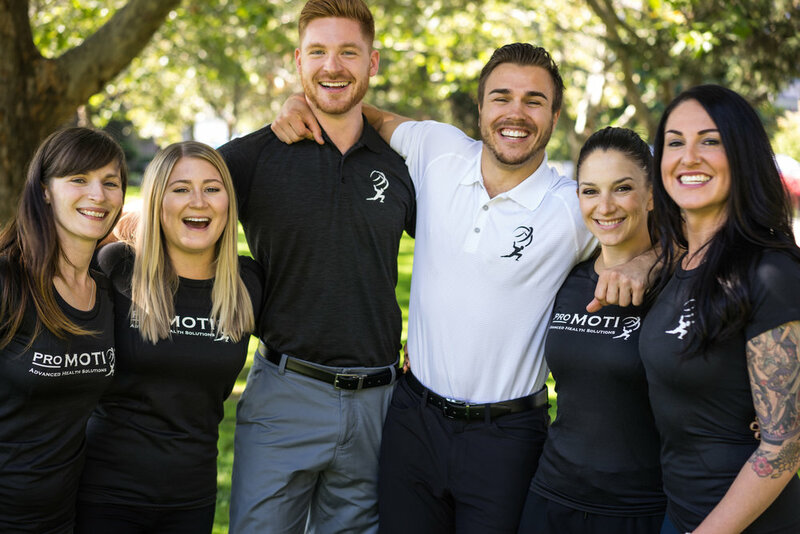 If you love learning about health, nutrition, movement and the incredible athletes in our community, you're going to be as excited about this outlet as we are. We can't wait to share our insights into the latest research (taking all that science and deciphering it for you), the best rehab techniques (get ready for next-level workouts) and ideal ways to fuel yourself for everything you're up to in a day (whether that's training for your next race or living life on the fly). We've got you covered and we're so grateful to have you join us for the ride.